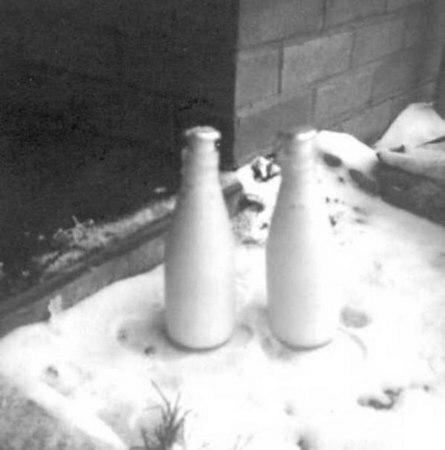 - Frozen Milk Bottles - (BS0187) Winter 1964/65. 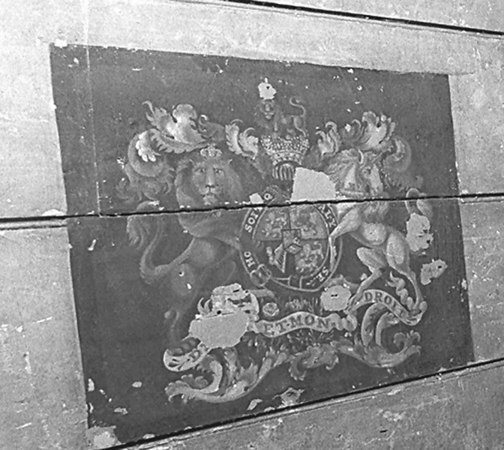 - Coat of Arms - (BS0397) See also BS398.In 1987 Fred Smith discovered this Coat of Arms in his house adjacent and belonging to Crown Hotel. It may have been a pub sign when the main road to London was changed, from down Mill Lane to down the present Old London Road. 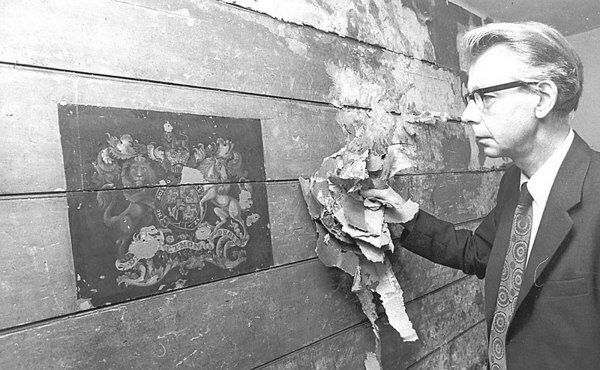 Fred believes (evidence needed) that The Crown was a farm before the change.